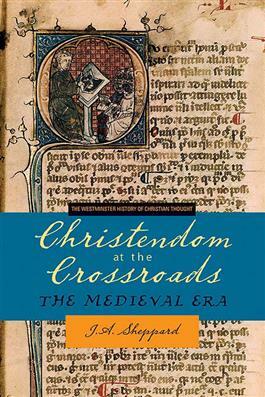 In Christendom at the Crossroads, the introductory book in the Westminster History of Christian Thought series, J. A. Sheppard explores the development of Christian theology in the medieval period. Expertly leading readers through the major theological controversies and issues of the era, Sheppard highlights why those particular questions were so important for Christian believers at that time.